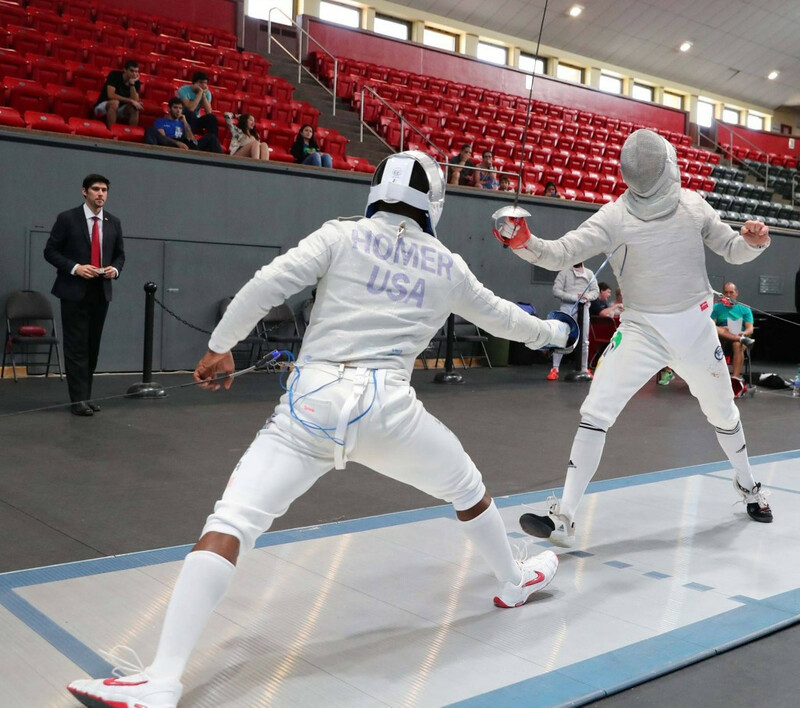 American success came in both the men's team sabre event and the women's team foil. 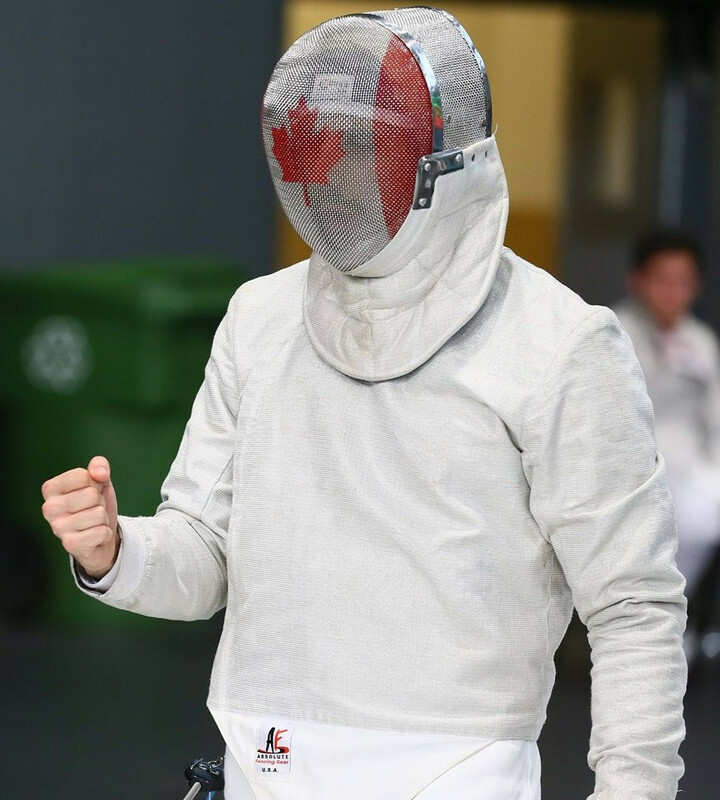 In both finals the US got the better of host nation Canada at the Centre Pierre Charbonneau. The men triumphed 45-29 to wrap up the sabre crown. They had earlier knocked out Colombia, 45-23 in the semi-finals. Canada booked their place in the final with a 45-34 last four success against Venezuela. The Venezuelans won 45-35 in the bronze medal clash. In the women's event, Canada were downed 45-26 in the final. It came after the Americans had thrashed Mexico 45-13 in the last four. The Canadians had to come through a tougher semi-final but eventually beat Brazil 41-32. The Brazilians bounced back by earning the bronze, beating Mexico 45-38. With the Championships now at an end, the Americans have finished on top of the medal table. They claimed eight golds, five silvers and seven bronzes.